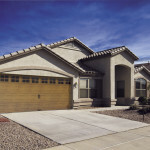 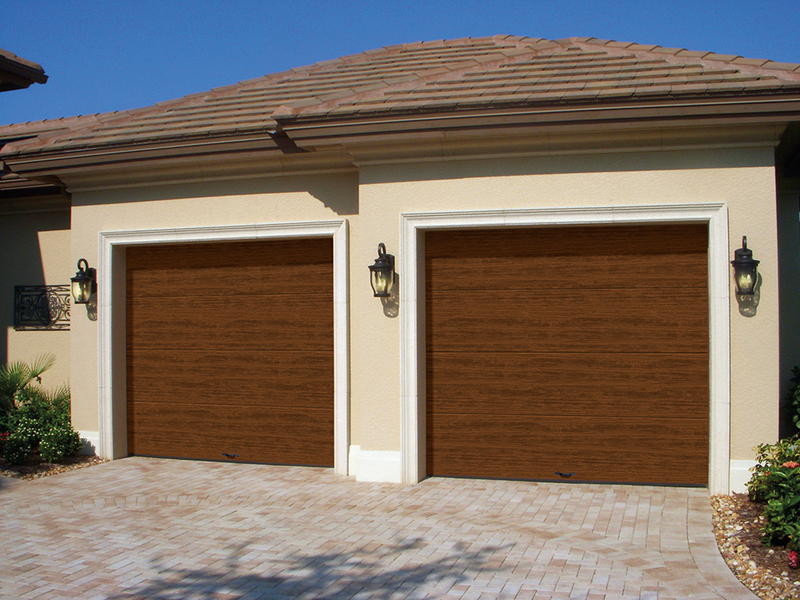 Cypress Collection insulated garage doors make an attractive, practical and energy efficient option for any home’s garage. 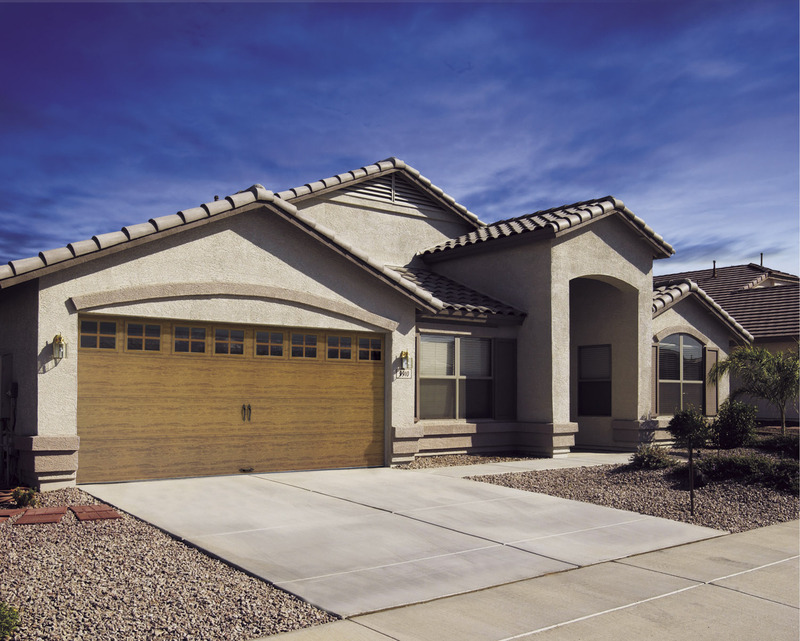 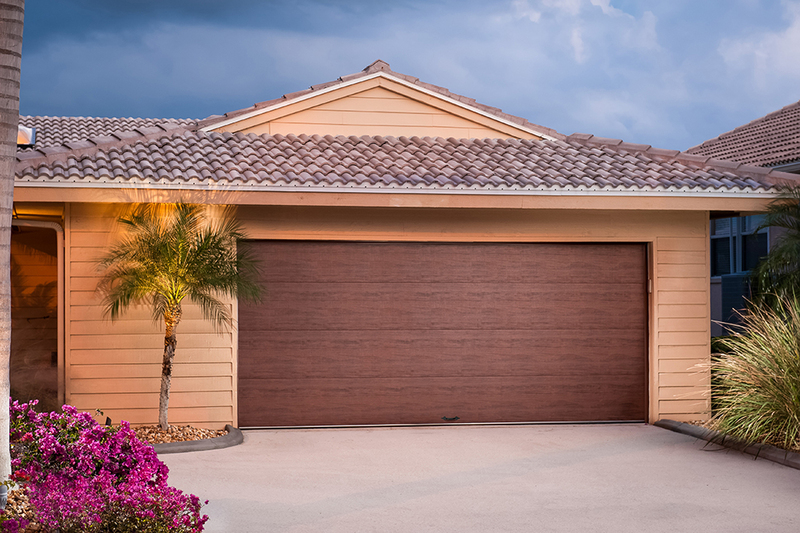 With many decorative window and hardware styles, Cypress Collection garage doors will dramatically improve the curb appeal of your home without breaking your budget. 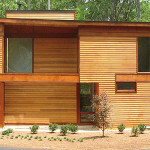 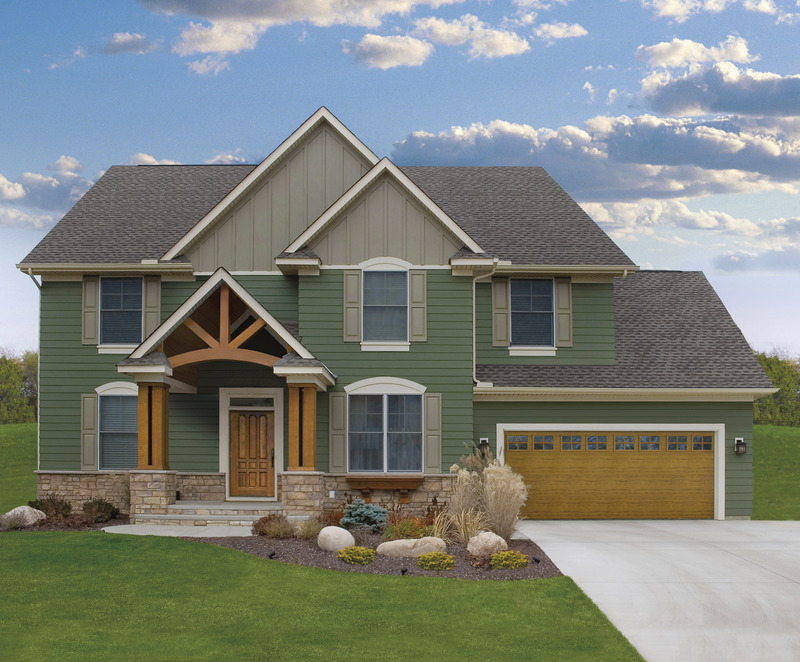 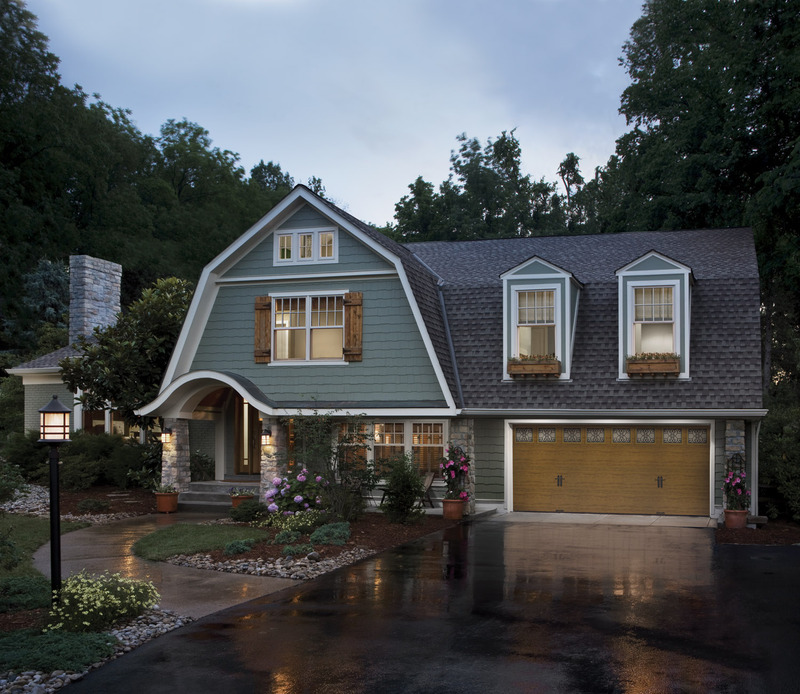 This design complements Traditional, Contemporary or Rustic style homes. 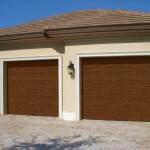 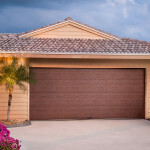 For exterior and interior applications macomb garage door repair and service.